Fun playground for your kids! 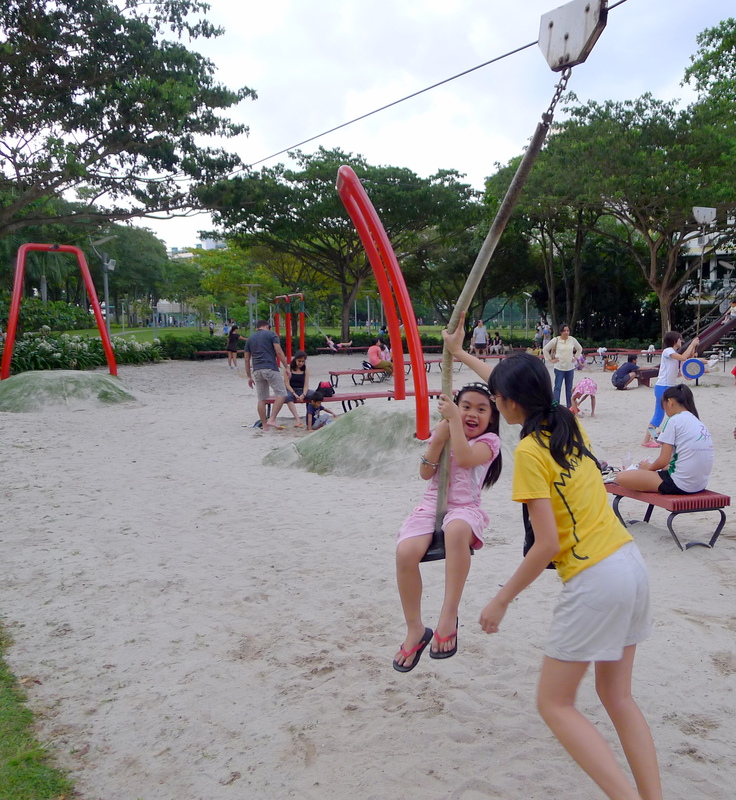 Parents are always looking for new places to bring their kids, and nice playgrounds are definitely a rare commodity in Singapore. Imagine my surprise when I discovered this playground in Tiong Bahru…. This playground comes with slides and obstacles, built around the theme of Trains….